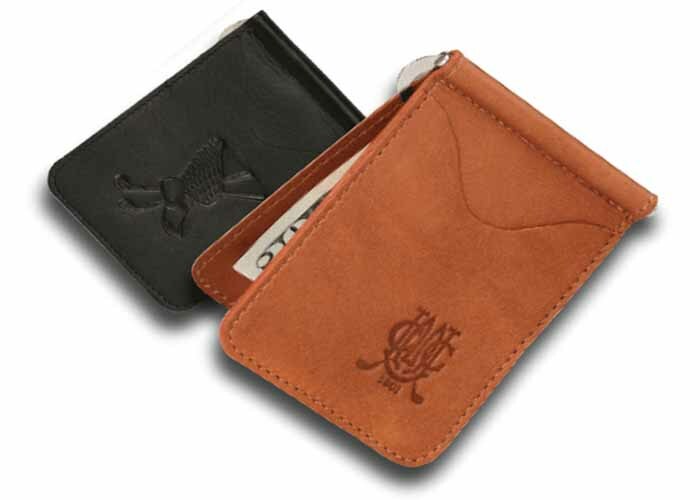 Hold your cash securely with a metal spring clip or your cards with an external pocket. Black, Tan, Coffee and Distressed colored are available. 3-1/4 x 4-1/8". This article is made in Colombia of the finest Vaquetta leather available.